Romain Grosjean was stripped of his sixth place finish at the Italian Grand Prix due to a technical infringement concerning his Haas machine's floor. Here we explained exactly what the issue was. Our most-read WEC story of the year was the shock news that both of the dominant Toyota TS050 Hybrids had been thrown out of August's Silverstone round, handing privateer outfit Rebellion Racing its first overall win in the series. Daniel Ricciardo's shock switch to Renault was one of the biggest F1 storylines of the season, and Helmut Marko's response to the situation turned out to be the most-clicked on story about the Australian's move. What do Sebastian Vettel, Fernando Alonso and Max Verstappen have in common, besides all being bona fide F1 aces? They were cited by Lewis Hamilton as his biggest three rivals in the championship today. 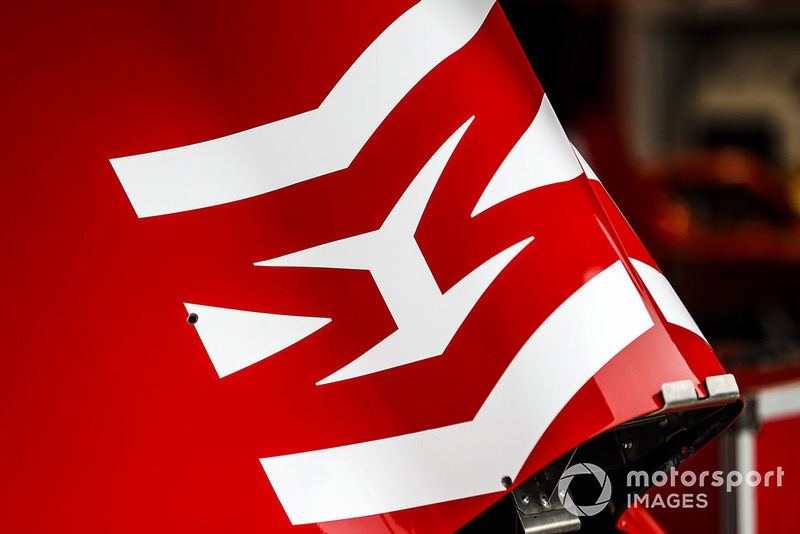 Ferrari caused a stir ahead of October's Suzuka race by opting to tweak its livery, with long-time sponsor Phillip Morris adding its 'Mission Winnow' branding to the Italian cars from the Japanese GP onwards. The Halo had its fair share of detractors, and still does, but few could dispute that the device did its job perfectly in Spa, where Charles Leclerc was saved from having his visor struck by the front wing endplate of Fernando Alonso's McLaren. Formula 1 chiefs agreed with teams to a raft of aerodynamic changes for 2019 to try to help the racing. Motorsport.com’s technical team analysed the impact of these new rules and explained why they should help cars follow each other better. 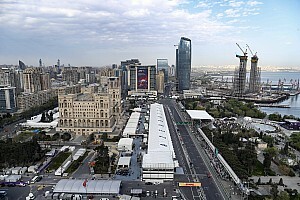 One of the feel-good stories of 2018 was confirmation that Robert Kubica’s bid to make an F1 race return had been successful – which was broken by Motorsport.com a few days before the official announcement. Once the FIA was alerted to Ferrari’s camera cooling bag, it made clear that deliberate actions to unnecessarily block the cameras was not going to be tolerated. 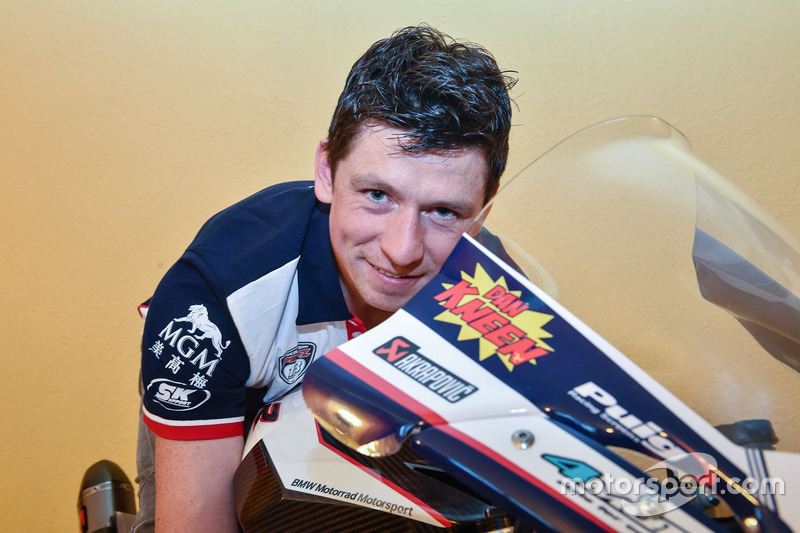 The tragic passing of popular Superbike rider Dan Kneen at this year's Isle of Man TT was our most read story in the road racing world in 2018. Ferrari found itself at the centre of controversy (and an FIA investigation) over its double battery system – with the Maranello team ultimately to be found to be doing nothing wrong. But that didn’t stop some intrigue over remarks that Lewis Hamilton made in the wake of defeat at the Belgian GP. Images from Sophia Floersch's terrifying airborne Macau Grand Prix crash left the motorsport world shocked in November. 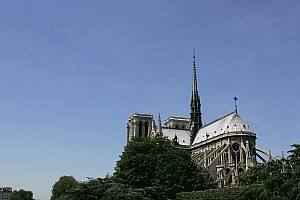 Thankfully, she is recovering well and on course to be back in the cockpit next season. One of the more unexpected stories of 2018 was F1 champion Lewis Hamilton trying out a Yamaha Superbike at Jerez at the end of November. 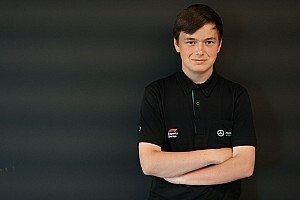 Here, Michael van der Mark recalls his experiences of sharing the track with him. 11. 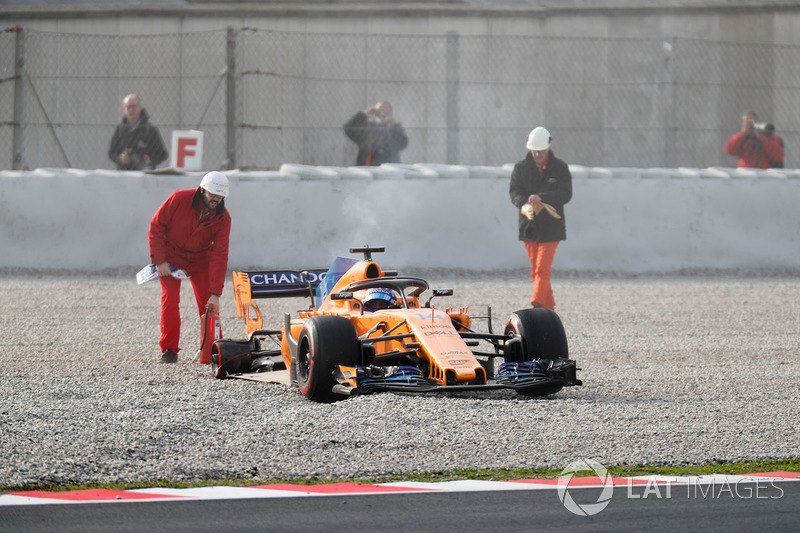 Alonso believes six teams are in "big trouble"
McLaren’s season ultimately disappointed this year but, in Australia, Fernando Alonso was clear that it was not just his team that was facing difficulties early on. Success in Formula 1 is all about marginal gains, and teams will do anything to help performance. Ferrari’s early success this year prompted intrigue about what it had found with a third paddle on Sebastian Vettel’s steering wheel. Following Floersch's awful Macau GP crash, we took a closer look at the factors that could have made the difference between life and death for the German teenager. Charles Leclerc’s promotion to Ferrari appeared to be off in the wake of Ferrari chairman Sergio Marchionne’s death this year, but as the weeks passed the mood within Maranello changed, and it became inevitable that he would take Kimi Raikkonen’s spot. 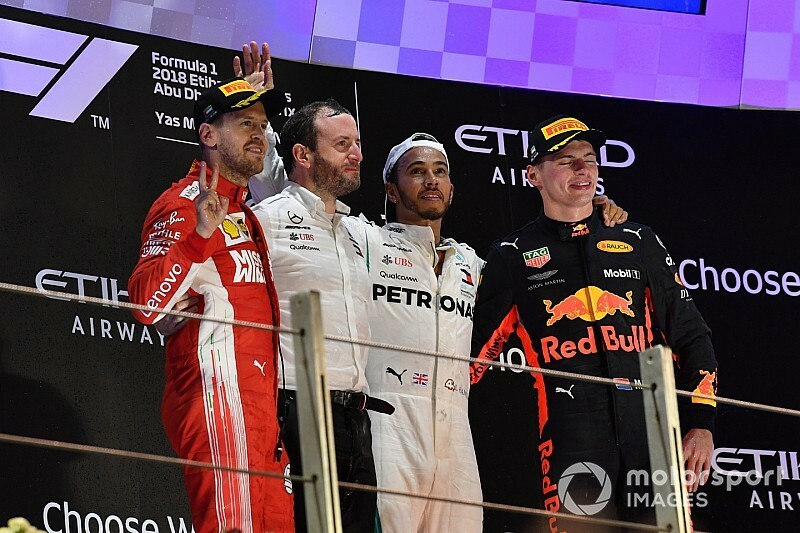 Kimi Raikkonen’s departure from Ferrari was as disappointing for his rivals as it was for fans, with Lewis Hamilton’s comments on the Finn grabbing attention amid what was then speculation about his future. Our most read MotoGP story of the year was the news that Jorge Lorenzo will partner Marc Marquez at the Repsol Honda team next year, having parted ways with Ducati. F1’s technical battleground is as much about distraction as it is about innovation. One of the more intriguing stories of the year involved a cooling bag that Ferrari fitted over its camera for a few races. The team argued it was to stop electronics overheating; rivals felt it was to block the on board cameras from spying in the cockpit… When the bag was banned, Ferrari trialled a different idea to achieve its goal. F1’s managing director of motorsport Ross Brawn had a reality check about the power of social media ahead of the Singapore GP. Giving a speech to fans, he showed them some secret images of what F1 cars could look like in 2021. Seconds later, phones were out, photos were taken and the drawings were flying around the world. The first details of Hamilton's Superbike run at Jerez leaked out before imagery was released into the public domain, including news of a crash - luckily inconsequential - for the Briton. Rounding out our list are two NASCAR exclusives - the first was the news that Martin Truex Jr, whose Furniture Row team was closing down, was to move across to Joe Gibbs Racing along with his existing crew chief Cole Pearn. 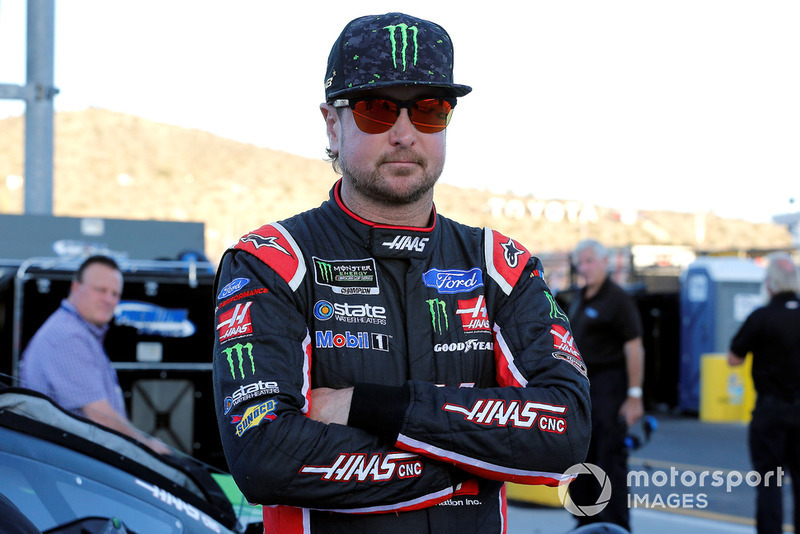 Our most read story of 2018 was the news of Kurt Busch and sponsor Monster Energy leaving Stewart-Haas Racing to join Chip Ganassi Racing for 2019, replacing Jamie McMurray.